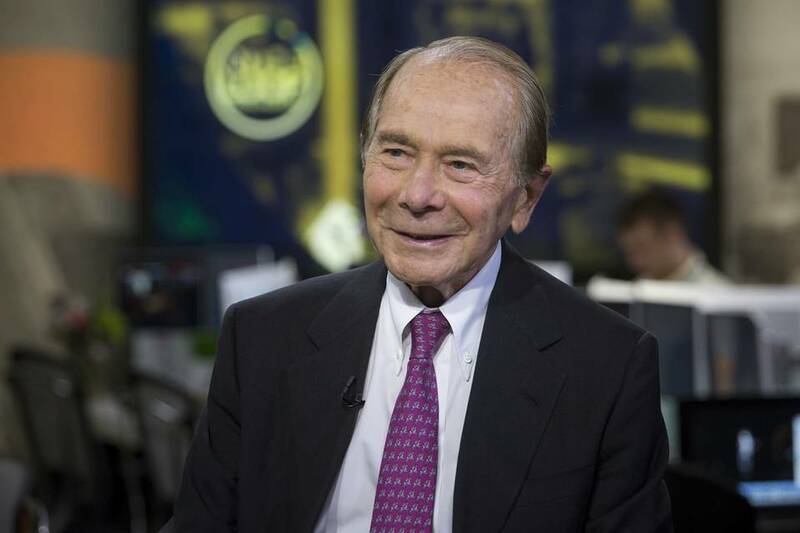 Hank Greenberg wins an historic victory against the Fed seizure of AIG. For every angry taxpayer who wondered in 2008 how the government could take over one of the world’s largest insurance companies, a federal judge has now provided the answer: It couldn’t, at least not within the bounds of the law. The man who did challenge them is former AIG CEO Hank Greenberg, who now leads Starr International, which brought the case on behalf of AIG shareholders. Monday’s decision is vindication for Mr. Greenberg, who has argued for years that AIG was treated much more harshly than the giant banks and was used as a vehicle to rescue those banks. Judge Wheeler agrees. “Since most of the other financial institutions experiencing a liquidity crisis were counterparties to AIG transactions, the Government was able to minimize the ripple effect of an AIG failure by using AIG’s assets to make sure the counterparties were paid in full on these transactions,” he writes. The feds charged AIG much more than it charged the banks to borrow money, and it demanded 79.9% ownership in AIG for the privilege. “With the exception of AIG, the Government has never demanded equity ownership from a borrower in the 75-year history of Section 13(3) of the Federal Reserve Act,” he writes. The feds later sold the shares for a $22.7 billion profit. This is all a significant rebuke to the main government actors at the time: Treasury Secretary Hank Paulson, chief of the New York Fed Tim Geithner, and Fed Chairman Ben Bernanke. Both sides are reviewing the decision and won’t say whether they plan to appeal, but the mixed verdict may be the best in a bad situation. Taxpayers will not be required to pay a damage amount that would be highly speculative. But the judicial branch of government has forcefully reminded the executive of its legal limits, even in a crisis. Fed officials are upset that Congress wants to rein in their emergency and regulatory powers. Congress might have less cause to act if the Fed showed more respect for the law.